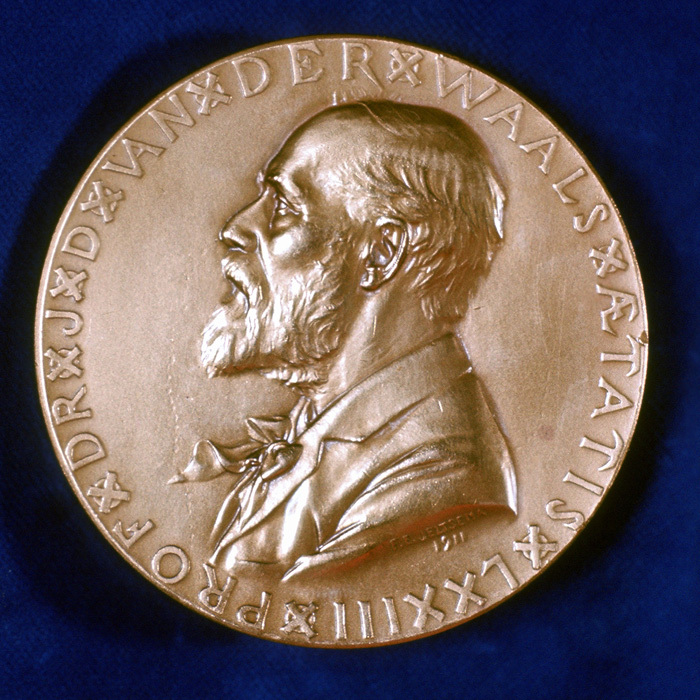 Agilent Technologies Blog Agilent Enables Another Nobel Prize! Home > About Agilent > Newsroom > Blog > Academia and Government > Agilent Enables Another Nobel Prize! The Nobel Assembly has announced joint winners of the 2018 Nobel Prize in Physiology or Medicine. James P. Allison and Tasuku Honjo are recognized for their discovery of cancer therapy by inhibition of negative immune regulation. Both scientists used Seahorse technologies in their landmark research. (You can see their research here and here.) Seahorse is part of Agilent’s portfolio of cell analysis products, which allow scientists to measure cell processes in real time. The two scientists independently studied proteins that stop the body’s immune system from doing its job. Their discoveries led to immunotherapy, which enables our immune system to fight cancer and other diseases. Immunotherapy research has led to breakthrough cancer treatments such as Merck’s Keytruda®. Agilent’s Dako pharmDx products are companion diagnostics that help identify patients who may benefit from Keytruda. Today’s blog post was suggested by Agilent employees Kaley Dark and Michelle Kleist.